Available today for $4.99, this practitioner of the dark arts uses her understanding of the Book of the Dead to summon skeleton warriors to smite her foes. Lilith’s Ghostwalk ability allows her to escape any deadly situation or impede her foes as she seamlessly passes through them. In addition, Season 1 of The Gauntlet Coliseum debuts today as a free in-game update for all players. Six horde-mode style arenas will push players combat skills to the brink as they take on relentless waves of enemies. Players victorious in their efforts will be rewarded with new cosmetic items to flaunt their triumphs, as well as some well-earned bragging rights on the leaderboards. 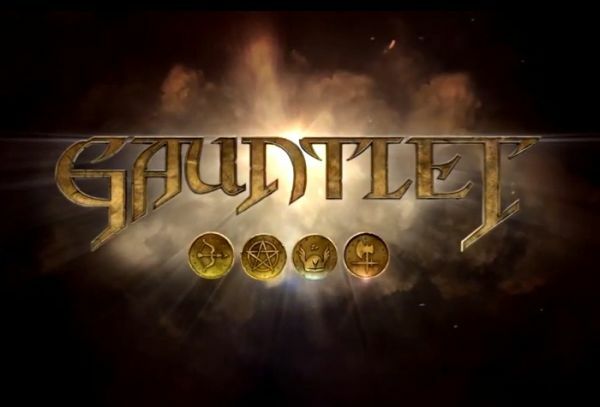 Additional challenges will arrive in future seasons of The Gauntlet Coliseum. Another fresh dose of drama has just hit Nexon’s fantasy MMO Mabinogi. Prepare for it to rain scarlet when the ladies of Scarlet Blade get in the fighting mood!